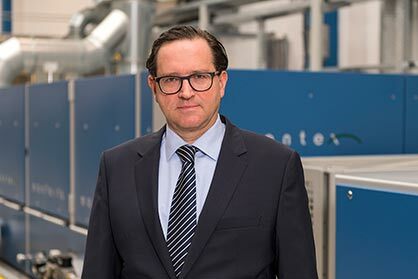 He has re-joined Monforts in his new role from the Trützschler Group, also headquartered in Mönchengladbach, where he was the MD of Trützschler Nonwovens from 2009 onwards. Having spent his working life in the textile machinery industry, Mr Flöth started his career with Schlafhorst. Between 1996 and 2009 Stefan Flöth was already a key part of the Monforts team in various roles related to R&D, mechanical design and management of the company’s joint ventures. He is now looking forward to acquainting himself with the current wider Monforts network of customers and suppliers at the forthcoming Techtextil and ITMA 2019 exhibitions in Frankfurt and Barcelona respectively. A. Monforts Textilmaschinen was founded in 1884 and today is a leading supplier of textile finishing machines. The company is a market leader for stenters, continuous dyeing ranges, sanforising ranges and special executions for denim and for the coating of technical textiles. 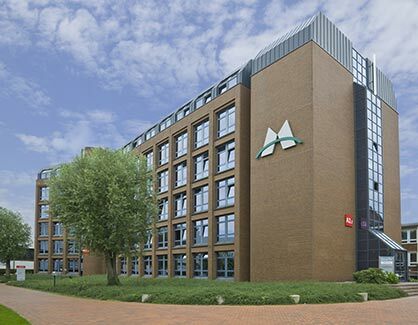 The company`s headquarter is located in Mönchengladbach, Germany. At its Advanced Technology Center (ATC) customers can undertake fabric trials on the latest Monforts equipment under real production conditions. 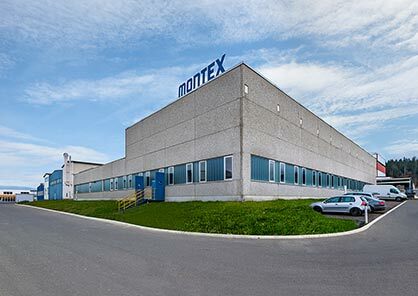 For nearly 40 years, the company`s production site has been in St. Stefan, Austria. Monforts is a member of CHTC Fong`s Industries Group.